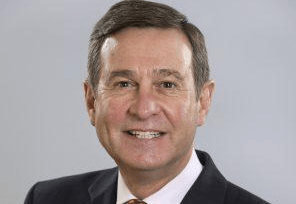 Roger Lewis joined the Board of RMG in 2012 and was appointed Non-Executive Chairman on January 1, 2019. Over a 40 year career in sport and media he has held senior positions at the BBC, ITV, Classic FM, EMI and Decca. 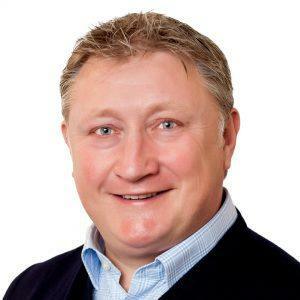 He was GCEO of the Welsh Rugby Union for nine years (2006-15), and was a Council Member of the Six Nations, a Director of the British and Irish Lions, European Rugby Cup and Celtic League. Roger is also Chairman of the Board of Cardiff International Airport and the Churchill Lines Foundation, a military charity. 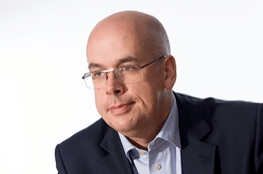 Andy Anson joined RMG as Independent Non-executive Director at RMG in 2017. Andy brings to the role a wealth of expertise and experience in the media and sports industries, having held senior roles at Manchester United, ATP World Tour and the England 2018 FIFA World Cup Bid. He was recently appointed Global President for Teneo Sports, the leading global CEO advisory business based out of New York, where he is leading the development of an international sports advisory and marketing business. Jim is one of the gaming industry’s most prominent figures. He was most recently Group Chief Executive of the Ladbrokes Coral Group PLC, and had also held the position of Chief Executive of Ladbrokes. Prior to that, he was Managing Director of Ladbrokes Digital and Chief Operating Officer / International Business of William Hill. Before entering the gaming sector, Jim was Director of Product Management and Commercial and Digital Strategy Director at News International. Britt brings to RMG nearly 15 years of hands-on executive and managerial experience at one of the leading European listed gaming companies, Kindred Group (formerly Unibet Group). 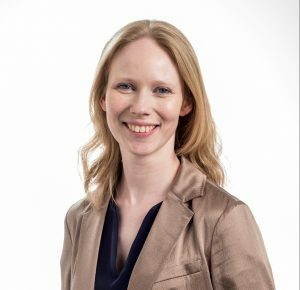 Britt is Chief Experience Officer at Kindred, having previously held the position of Chief Operating Officer and Business Development Manager. Simon was appointed Group Chief Executive of The Jockey Club in September 2008, and is Chairman of Jockey Club Racecourses. Prior to that he was the founding Executive Chairman of Racing UK in June 2004. Simon now sits on the Board of RMG as the representative of The Jockey Club, who own 14 of RMG’s 34 racecourse shareholders. He also sits on the Boards of the Racecourse Association, Racing Enterprises Ltd and British Champions Series Ltd. Between 1993 and 2003 Simon was one of the founding directors of the digital broadcast network Music Choice Europe, becoming Chief Executive in 1999. Julian Thick was appointed as CEO of Newbury Racecourse in December 2013. 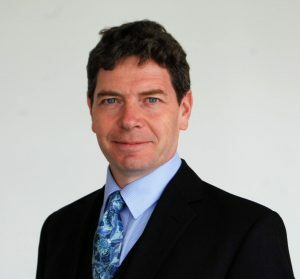 Julian has held a number of Senior roles in the racing industry having previously been Managing Director of Aintree Racecourse, Managing Director of Sandown Park Racecourse and Managing Director of Kempton Park Racecourse as well as being a board member of Jockey Club Racecourses. James is the General Manager & Clerk of the Course at Thirsk Racecourse, North Yorkshire. He is also a director at both Catterick Racecourse and Leicester Racecourse, and a former director and vice-chairman of the Racecourse Association (RCA). James has worked in a similar capacity at several other UK tracks over the years and spent two periods working as an expatriate racing consultant in the Middle East, firstly in Saudi Arabia (2002-04) and then in the Kingdom of Bahrain (2008-11). Prior to undertaking his racing career, James was a British Army officer and served in the Royal Artillery. 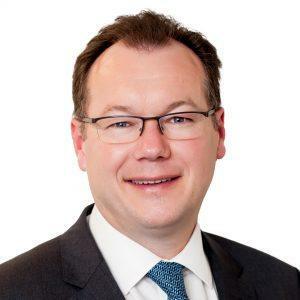 Jonathan Garratt became the Managing Director of Kelso Racecourse in September 2017, having previously run Cartmel Racecourse, Scottish Racing Marketing Ltd, Fontwell Park Racecourse and Worcester Racecourse. 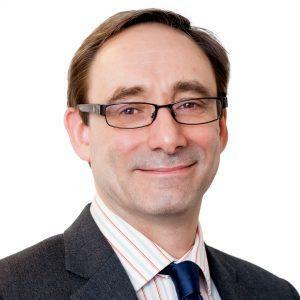 His early experience within the racing industry included varied roles at Folkestone, Lingfield, Brighton and Ascot racecourses – before joining Sportsguide, a specialist PR agency in Berkshire handling promotions for major race sponsors and media companies. He has ridden one winner over point-to-point obstacles and retains an unrealistic ambition to add to his tally. Richard was appointed Chief Executive of RMG in September 2008. Prior to this he was the CEO of Aston Villa FC. Richard worked for 18 years in various senior roles at IMG, the sports, entertainment and media conglomerate. They included Director and member of the senior management team of TWI, the world’s largest independent producer and distributor of sports TV programmes. He also sat on a number of joint venture boards including European Tour Productions, Manchester United interactive and SNTV. He is a Chartered Accountant by background having qualified with Deloitte Haskins & Sells. Martin is a qualified accountant (FCCA). 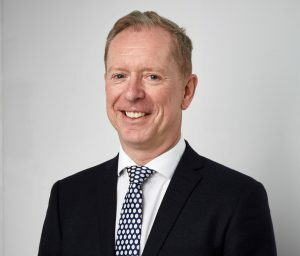 He was previously group financial controller of Trinity Mirror plc and before that had a number of senior roles within the group including finance director and deputy managing director of the Trinity Mirror Sports Division which included The Racing Post. He joined the Newspaper Licensing Agency, which is owned by the UK newspaper groups and responsible for licensing press cutting reproduction, in 2004 as finance director and was appointed managing director in 2005. In 2007 Martin returned to the horse racing world as the Finance Director of RMG.